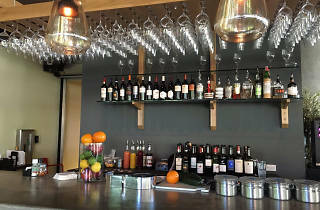 Each one of the the Grove's locations hopes to spread one message: wine doesn’t need to be pretentious. 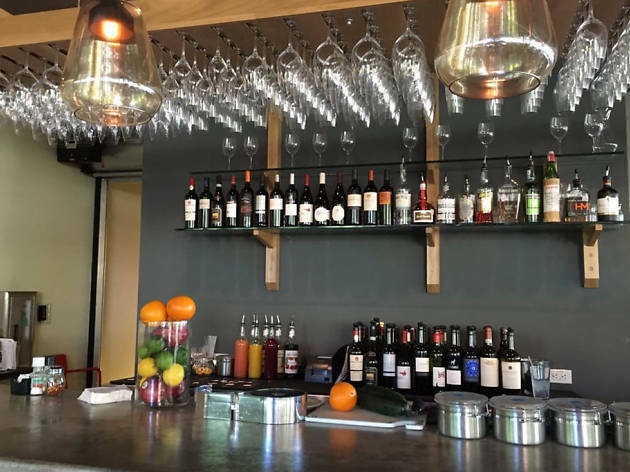 Knowledgable servers guide guests through a wine menu organized by descriptions like “fresh and herbal” and “velvet glove + iron fist,” while always featuring several eco-friendly wines on tap. Perch in the bar area, slip into one of the booths or pull up a seat on the spacious patio—and if you come hungry, the full menu includes offerings like house-made mozzarella pulled to order, roasted beets za’atar and steel head trout a la meunière.